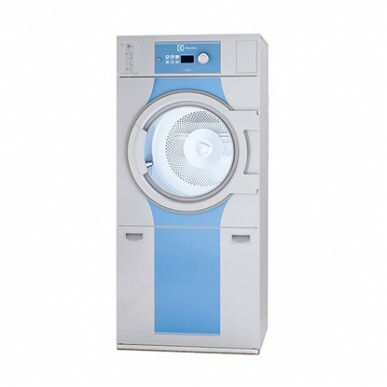 The Electrolux T5250 11.4kg vented tumble dryer is available in electrically, gas and steam heated versions. Gas version can be room sealed to avoid the need for fresh air vents. 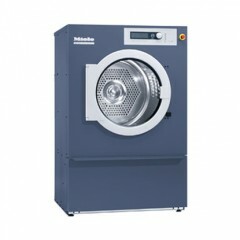 This Electrolux commercial dryer can carry out wet cleaning when used with specialist detergents. The Electrolux T5250 Tumble Dryer brochure is available to download in PDF format.